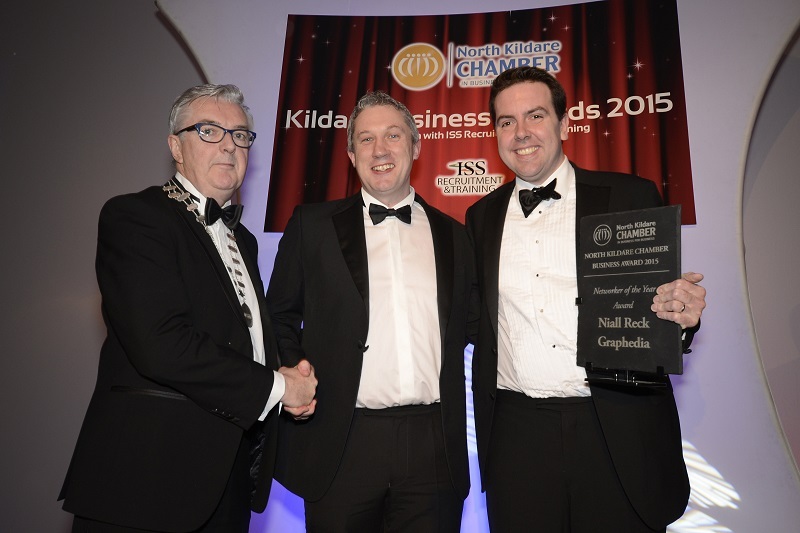 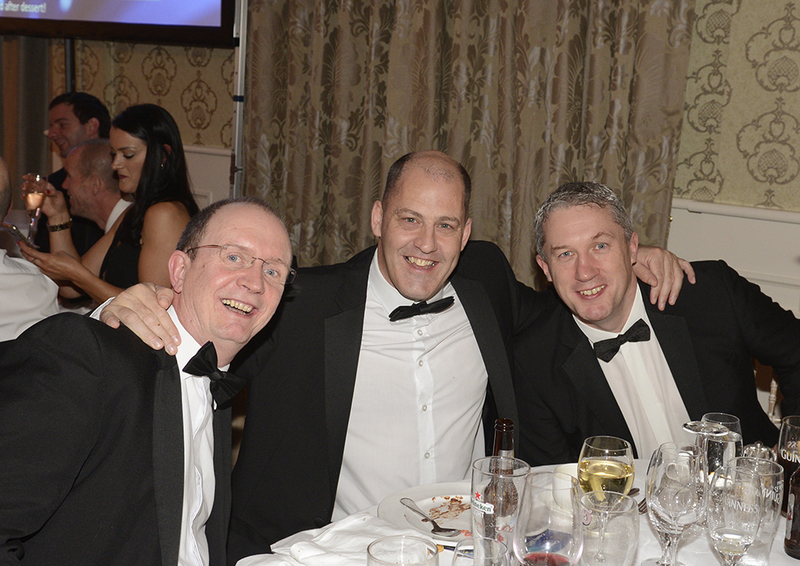 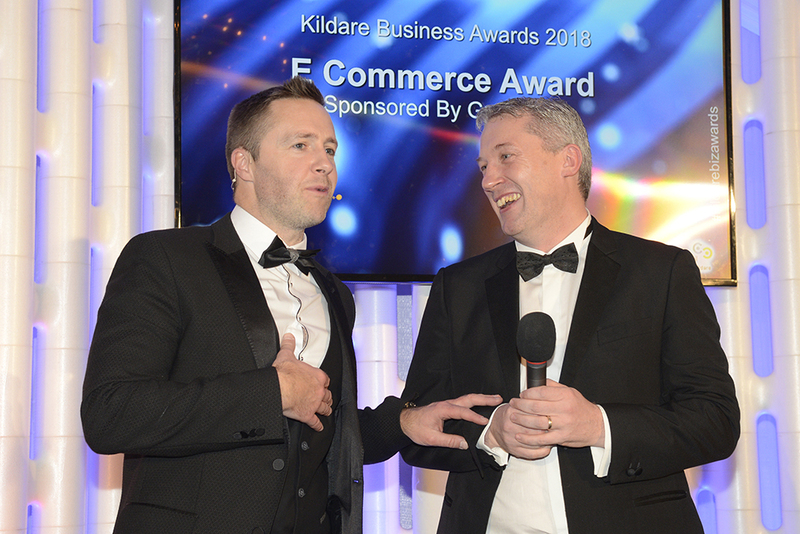 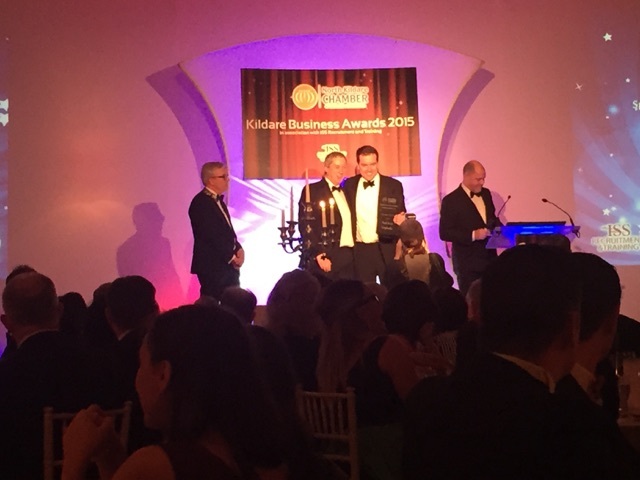 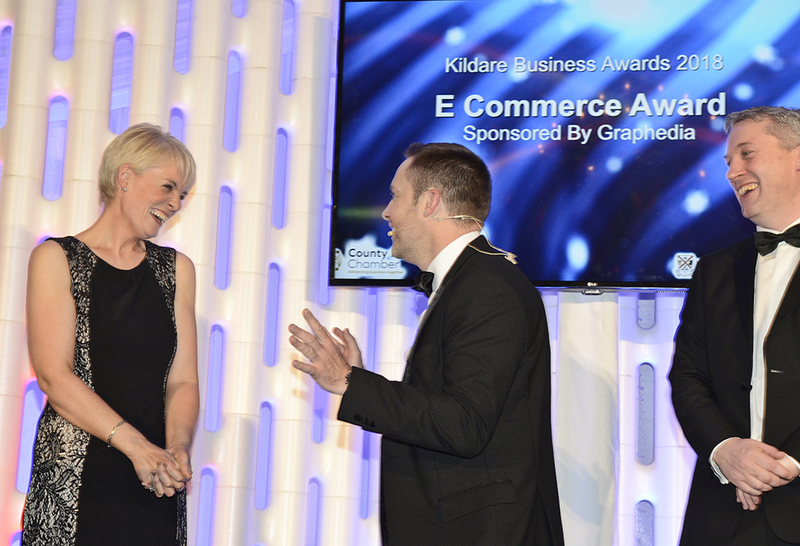 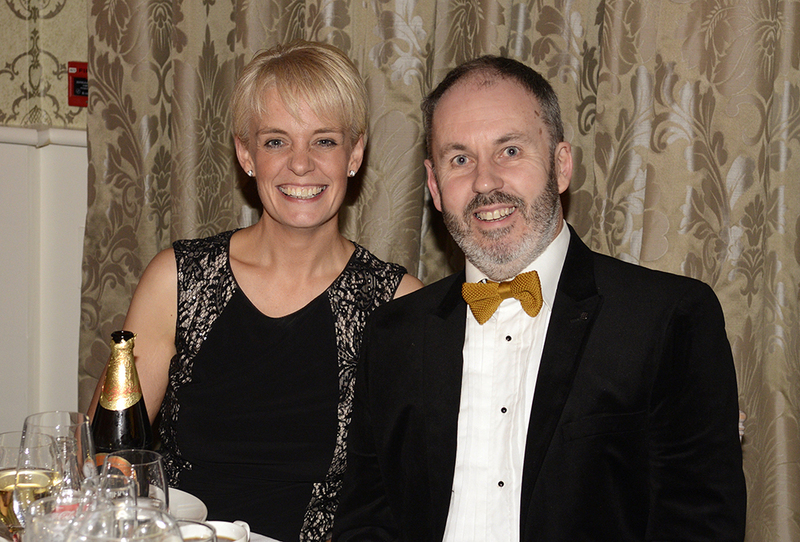 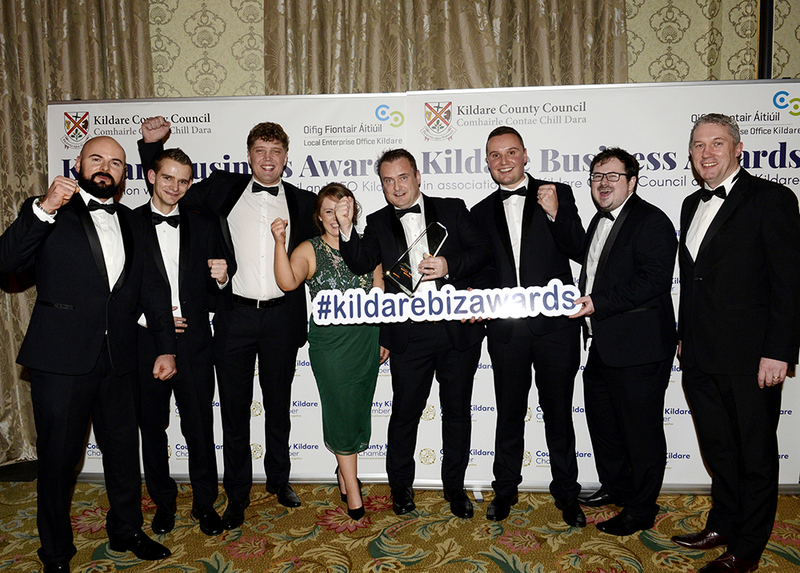 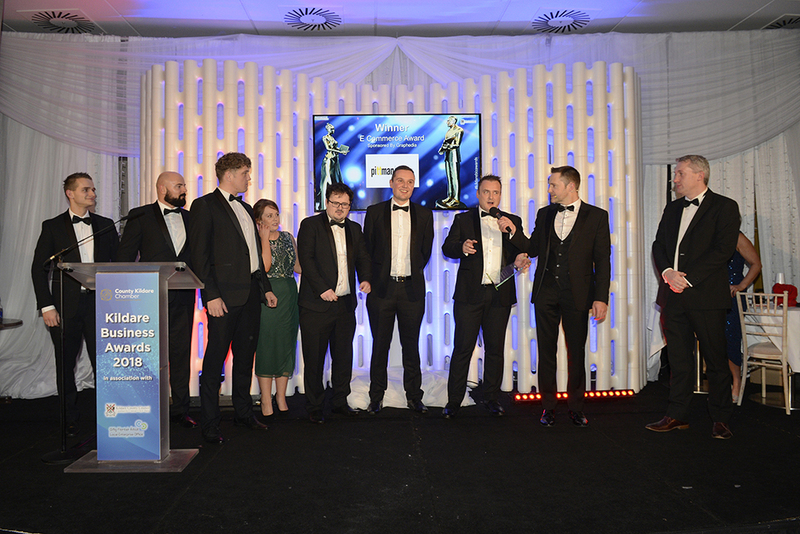 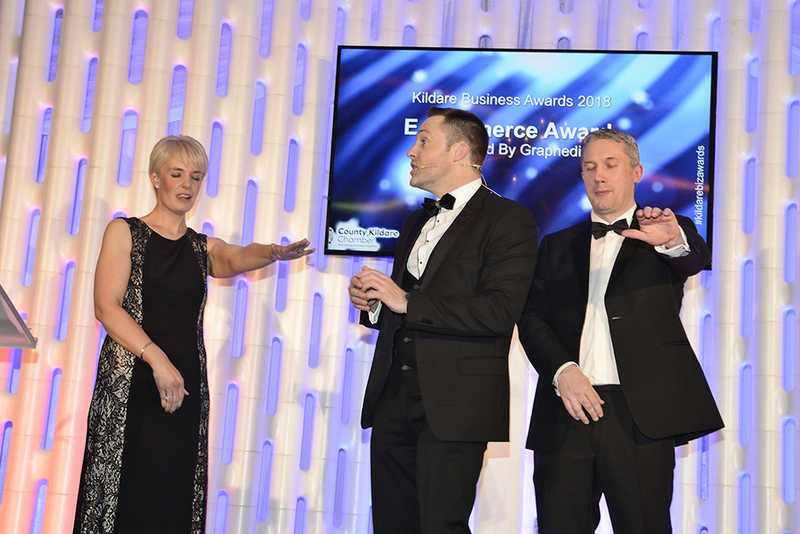 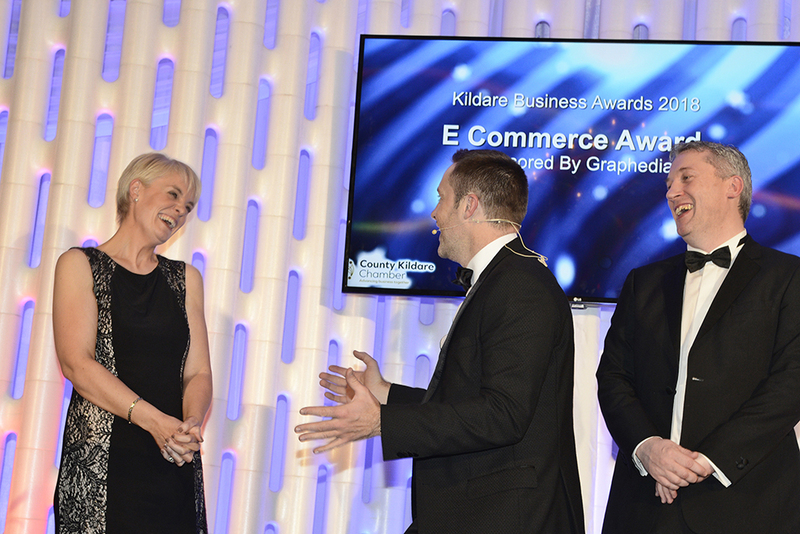 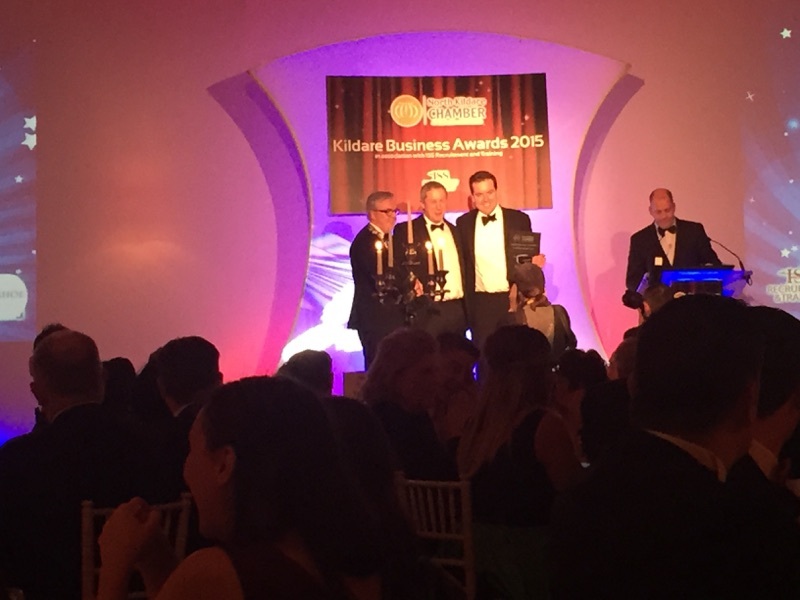 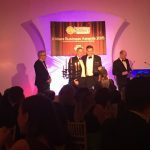 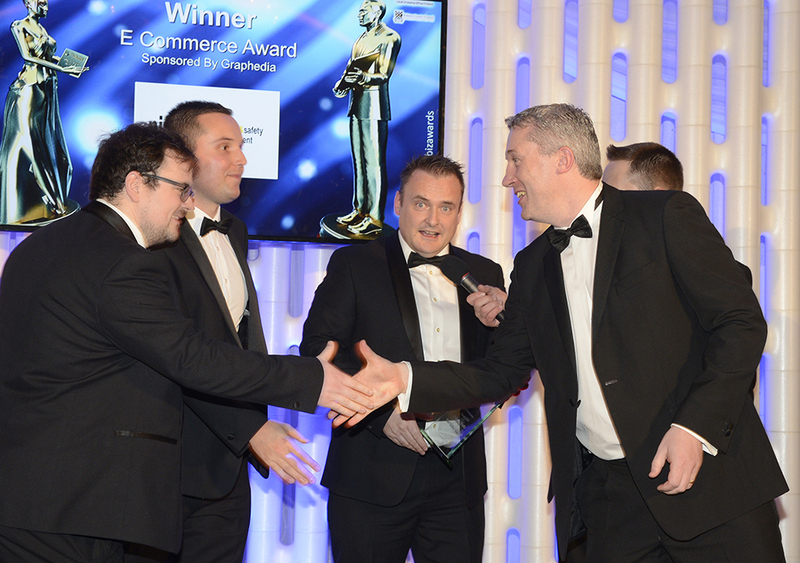 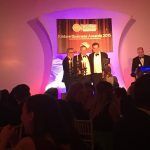 Over 360 business leaders from across Kildare attended the Kildare Business Awards Gala Ball in association with Kildare County Council and LEO Kildare on Friday night in The K Club. 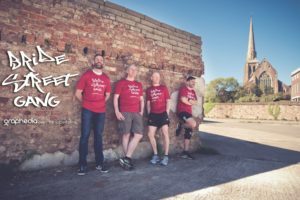 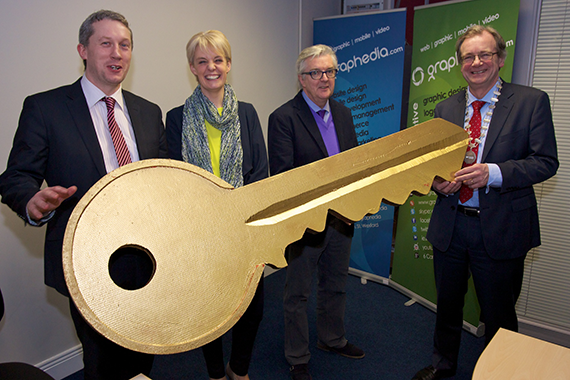 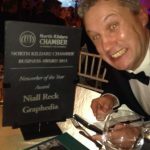 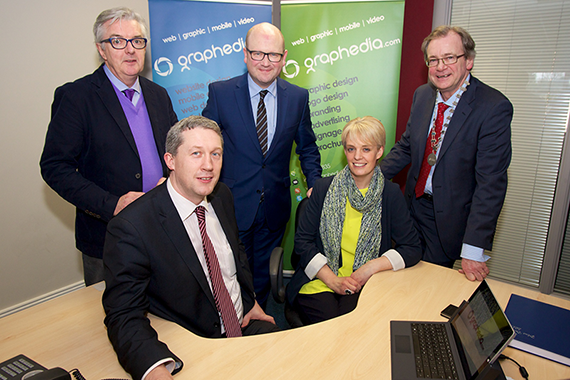 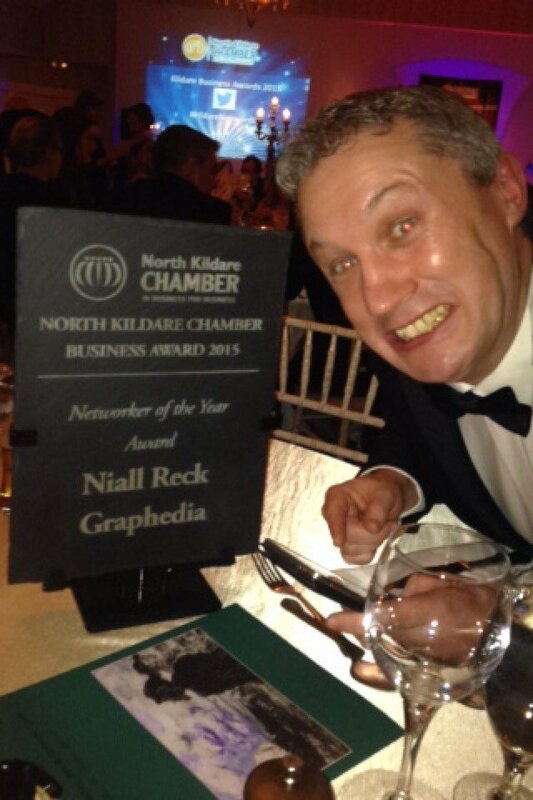 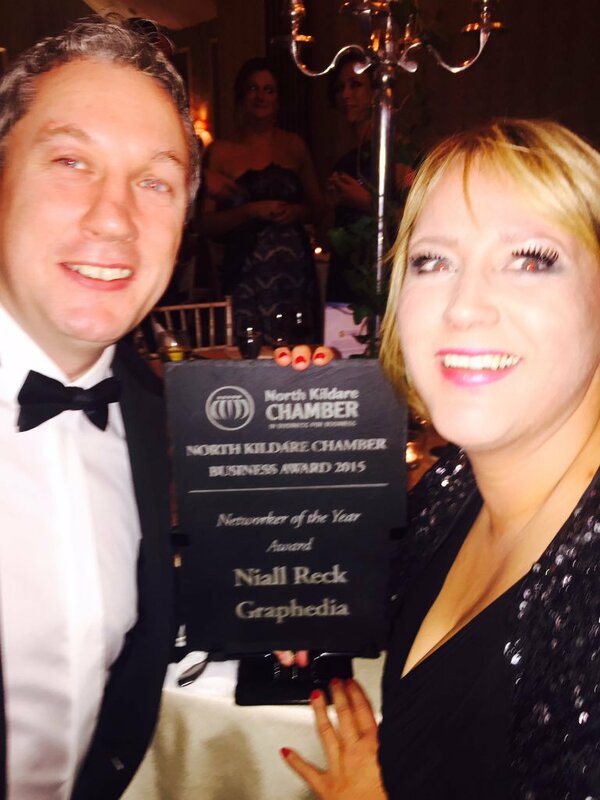 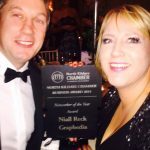 2015 marks the 15 year in business for Graphedia, and to continue with the success of the company we have just opened our new offices in Sallins Road, Naas, County Kildare. 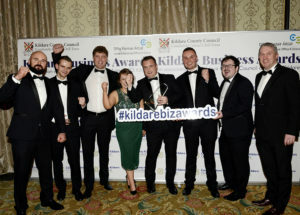 We plan on recruiting more people to join our Kildare branch in the future, so if you feel you have the skills contact us. 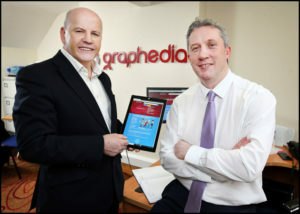 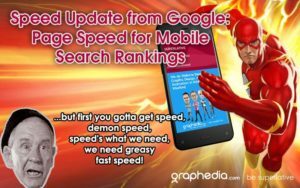 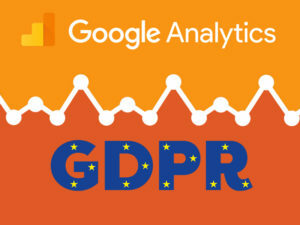 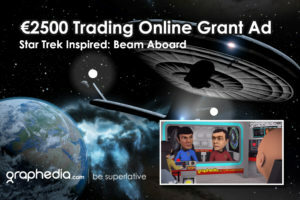 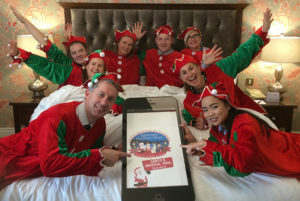 We put the success of Graphedia down to our excellent staff and superlative customers. 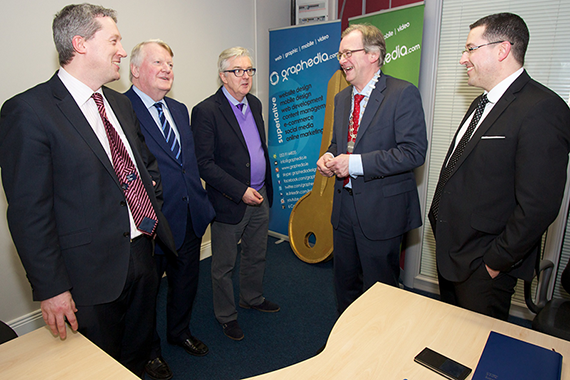 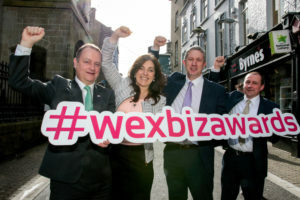 See below some photos of the opening day with Minister Jed Nash, and other local businesses from Naas.